Mobile Solutions. Designed For Your Golf Course. Maximize Revenue. CPS Air 100% Mobile POS. CPS TV. Always know who's up next on the tee. 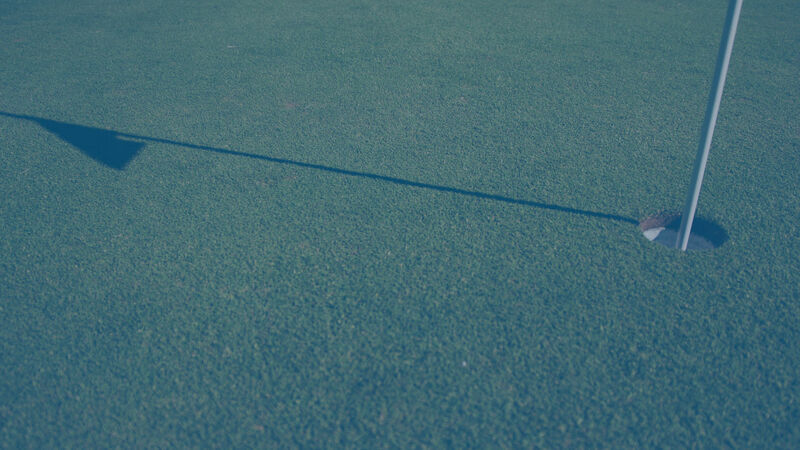 Club Prophet Systems is a trusted provider of fully integrated golf course software and serves more than 1,700 facilities, in 16 countries, and in nine languages. CPS brings golf clubs online with the best options in golf point-of-sale (POS) systems, mobile applications, food and beverage (F&B) software, customer loyalty programs and member management software, tee time scheduling software, email marketing, integrated credit card processing, reporting, merchandise and inventory management, and much more. 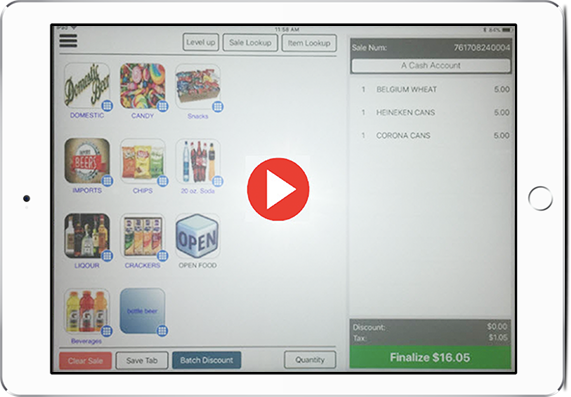 The latest products equip an iPad with POS software to support mobile options, profitability, and customer satisfaction. CPS AIR sets up mobile terminals for conducting transactions in the golf POS system wherever the iPad can connect to a WiFi or cellular network. 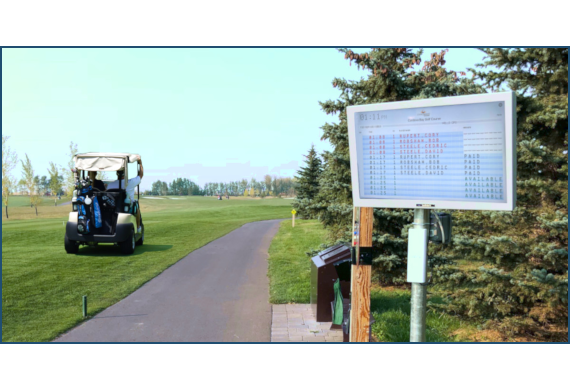 CPS GO turns a mobile device into a self-serve kiosk for tee time check-in. The new CPS TV app works with Apple TV to display tee times on a television screen. Golfers can immediately check to see if their tee times are approaching or if open tee times are available. 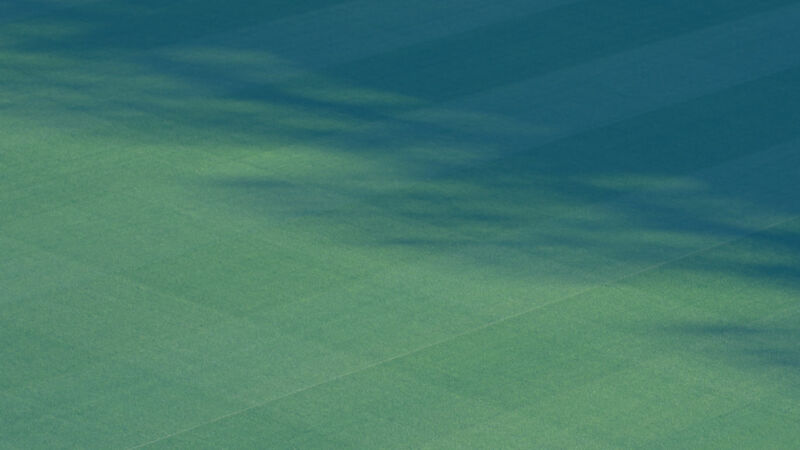 CPS customers can be found across the golf industry's broad spectrum of destinations, large and small, public courses and private golf clubs, including operators running multiple courses and management companies. Local and cloud-based solutions are available. Services do not entail up-front software or training costs, term commitments, or contracts. Outstanding 24/7 technical support is included. 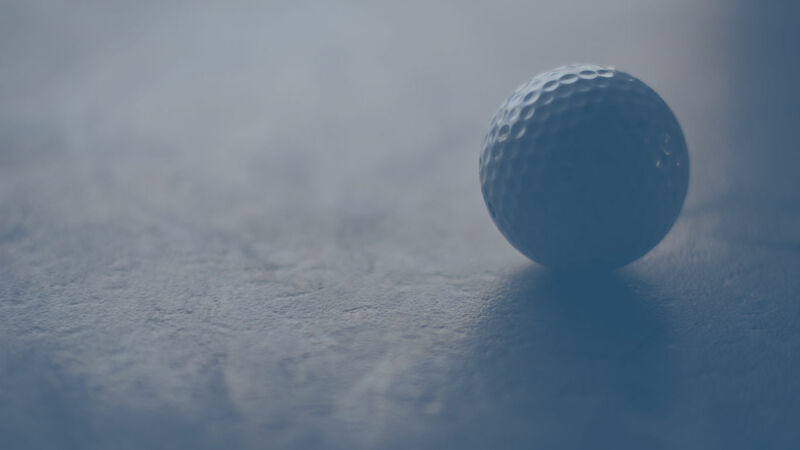 You gain the ability to operate more efficiently with cutting-edge golf industry technology to help you maximize profits. Contact CPS today for a no-obligation consultation. "I have entrusted the team at Club Prophet to handle the computer systems for my pro shops at both Oakmont CC and Seminole GC for over 10 years now. I can't imagine going back to the times when I had to worry about my sales, inventory data, and member charges getting over to the club on a daily basis. My staff loves the POS system and the support and service is a model I wish the rest of the industry would copy. These guys are good!" "I can honestly say in my 20+ years in the industry I have never worked with software (or a company) that is even close to you." Want to see what it can do for you? No matter what kind of facility you have, or what kind of solution you need, Club Prophet Systems has a fit.